Thomson Community School was built in 1928! Can you believe our school is 90 years old! 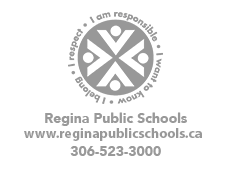 We are excited to offer Pre-Kindergarten through Grade 8. We are fortunate to have community school services such as a lunch and snack program. We love connecting with the members of our community and have a Community School Coordinator and an Indigenous Advocate. Please contact our school if you need additional information or if you are interested in registering.